The Dog Institute - Online Dog Training, Tips and Good Practices | Dog training doesn't have to be stressful for both you and your dog. Come in and discover Powerful Dog Training Secrets. 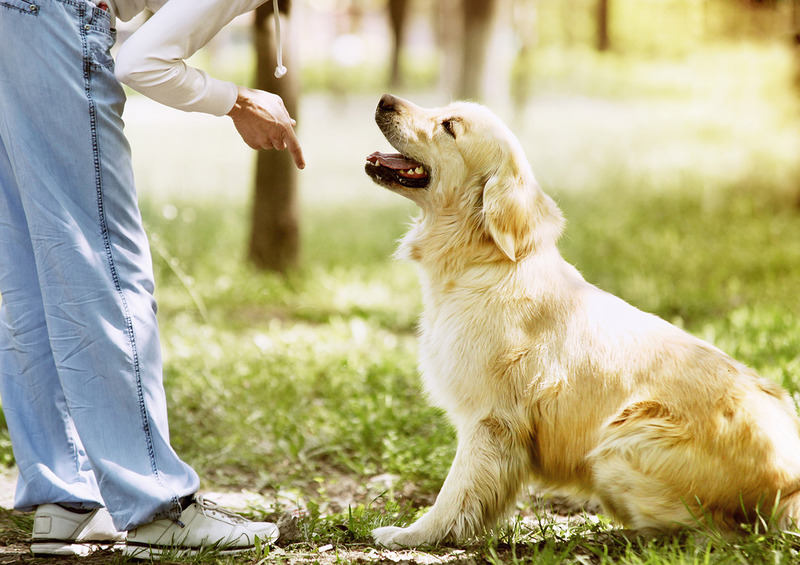 Dog trainers have been around for decades, and they remain one of the most viable ways of getting help so that your dog behaves properly. But then you can say the same thing about retail shops, and these days a lot more people are shopping online. Today, if you’re a dog owner then you can also take advantage of online dog training. Just like there are differences when you shop at a real store and you shop online, you also have a different set of pros and cons when you compare online dog training classes with sessions from a real live dog trainer in your neighborhood. In many ways, however, taking dog classes online offers a lot of advantages compared to setting up training sessions with a local dog trainer. It’s a lot cheaper. Dog trainers who personally train dogs have a limited time available, so that means they need to charge more for exclusive sessions. You’ll be lucky if you can find a good trainer who will only charge you $40 an hour. Some of these trainers can even go up to $100 or more per hour.On the other hand, courses for dog training can cost about $25 per course. Some are even much more economical, with monthly memberships of less than $50 and you can enjoy as many courses as you can within the month. If you employ a personal dog trainer daily for a month, you’ll end up paying thousands of dollars! Scheduling is more convenient. Since the training is online, you can just log on and learn from the course at any time. You don’t have to reserve way in advance on weekends, when most owners are free. You can go online at midnight if you have a problem that’s bugging you and you want an immediate solution. You can even learn when you’re at work on your break or when you’re relaxing at home after work. It’s just plain convenient. The best online dog training courses are on videos. Sure, you can buy a book. But words aren’t very clear when they describe things that you have to do. With videos, you can have a demonstration that you can emulate much more easily. When a video teaches you how to give commands to your dog, it shows you what to say, how to pitch your voice, and even how to stand. Describing these things in text can be a lot more difficult. Since most people gave smartphones these days, you’re not even tied down to your PC when you watch these videos. As long as you can get a Wi-Fi connection, you can use your smartphone outside when you train your dog. You can also have your pick of dog trainer. It’s just like online shopping—the whole world is your mall. So if you’re in the US, you can still enjoy the expertise of such renowned professionals as Doggy Dan the online dog trainer, who’s widely regarded as among the best dog trainers in New Zealand. The Online Dog Training website run by Doggy Dan is one of the most highly regarded and most popular online training sites in the world. It’s endorsed by the New Zealand ASPCA and it has about 25,000 members (and rising). It’s a complete site that covers various subjects, and it emphasizes gentle methods over cruel procedures and tools. 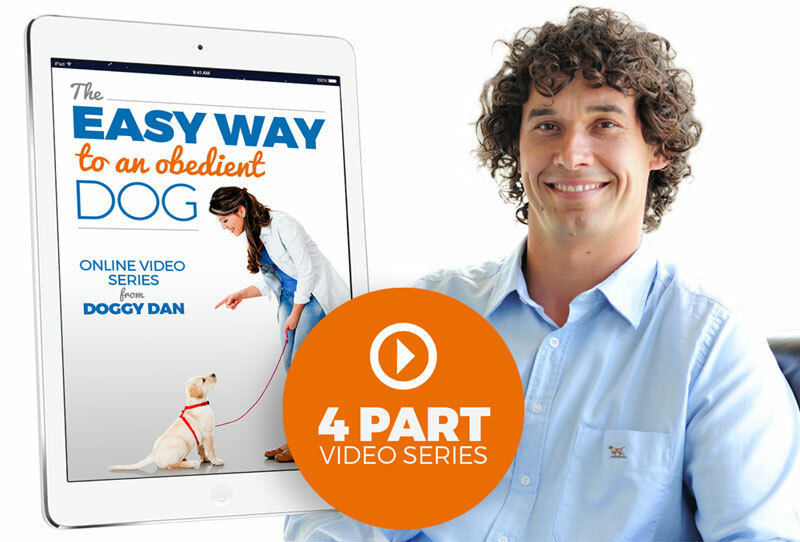 With the Doggy Dan site, you can even view a complete video diary of how an 8-week old pup was trained until he was a year old. So you can see for yourself just what problems to expect, what to do, and what the results are when you train your pup. The entire site has about 250 videos with new ones added each week. You also have a large and active forum where you can interact with fellow members. This is quite helpful, especially when you want input from other owners who have the same breed of dog as you do. Training Positive. This is a YouTube channel with plenty of videos for dog training in various specific topics. This is easy to check out, and what’s more it’s free. If a bit of online assistance you can even download the videos if you want so you can watch them even if you’re offline. Howcast.com – A whole lot of people go online to look for videos on “how to” do something. This website specializes in these “how to” videos and they also have a whole section for training pups and dogs. Here you have 24 videos, and though that’s not really many at least they’re all free to watch. It’s also run by an NYC dog trainer who’s been in the industry for 10 years. APDT – This stands for the Association of Professional Dog Trainers, and their site has a whole section on learning courses and webinars. However, these courses are mainly for professional trainers, and it can cost up to $25 for a 90-minute webinar. These courses can also include tips on how to become a successful professional dog trainer in your neighborhood. Kong Company. Kong is a manufacturer of dog toys, and they offer training videos on how these toys can be used effectively. They mostly offer chewing toys that can help divert the attention of your dog away from your expensive furniture. The videos are free, though of course you’ll have to buy the chew toys first to make use of them properly. Udemy – This is one of the most famous educational and tutorial websites in the world. It has tens of thousands of instructors, and 10 million people have taken at least one of these Udemy courses. This is a totally reputable platform, and it’s even been profiled by Time Magazine. Finding a dog training course here is like shopping on Amazon.com—you just search for a type of course you want, and each option has ratings and customer reviews. Most of the courses cost just $10. Whichever you pick, just make sure that it teaches you humane training methods. There’s really no place in dog training for cruelty, whether you take online dog training classes or you engage a local trainer. The point is to forge a loving and trusting relationship with your dog, and usually this means lots of positive reinforcement. You need to use lots of affection instead of harsh words and spankings!